Tom's Big Spiders - Tarantulas and Inverts - Will the Real G. Pulchra Please Stand Up? 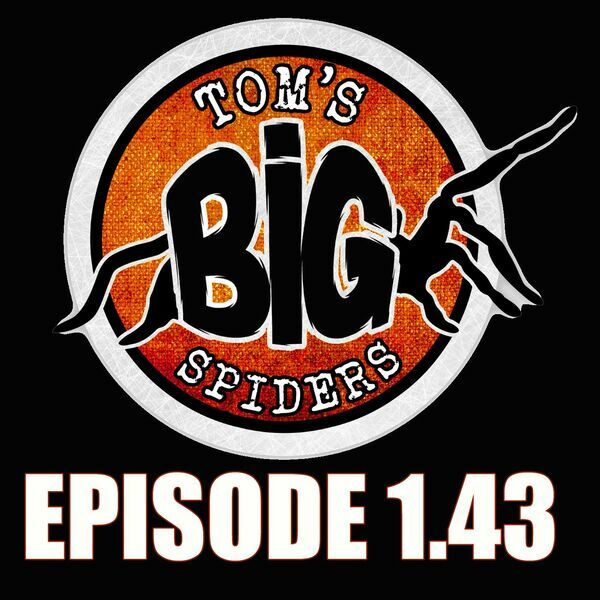 To kick this one off, we revisit episode 41 and address some comments listeners had about "winterizing tarantulas." Then we move into the meat of this podcast and explain why some folks think that the tarantula sold as G. pulchra in the hobby for years might actually be a similar but different species.